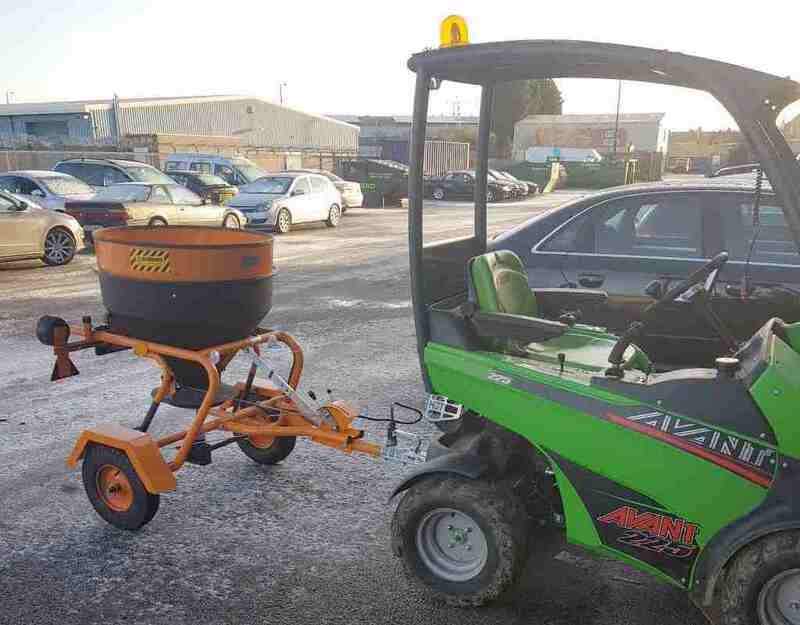 GPH Gritting & Snow Clearance is the winter service provided by Groundcare Plant Hire covering Burton on Trent and Swadlincote areas. GPH are the local professionals with an excellent reputation for all your grounds maintenance services. We keep your premises accessible to your staff or your customers. During the winter gritting season from 1st October to 31st March, our local staff are on standby 7 days a week to keep your business premises gritted and clear of snow. We receive a report each lunchtime from The Met Office which informs us of the expected temperatures that coming evening. This means we only attend site when needed. We work on a pay per visit basis, therefore, you only pay for the visits we do. Duty of care towards the public and your employees. Ice and snow creates hazards for employees & visitors to your site. Having a winter gritting service in place with GPH means that you can avoid many of these problems and to avoid being held liable for any accidents caused by dangerously icy roads, car parks and pathways. We can grit car parks, pathways and building entrances as part of your winter risk strategy with us. We have a wide range of Avant machines to hire with attachments for most jobs and available 7 days a week. As part of GPH Groundcare Plant Hire, we compliment our services with digger hire, dumper hire and other plant hire. We cover local areas including Burton on Trent, South Derby & Swadlincote. 7 day / week snow clearance with daily updates from The Met Office to keep your business operating. 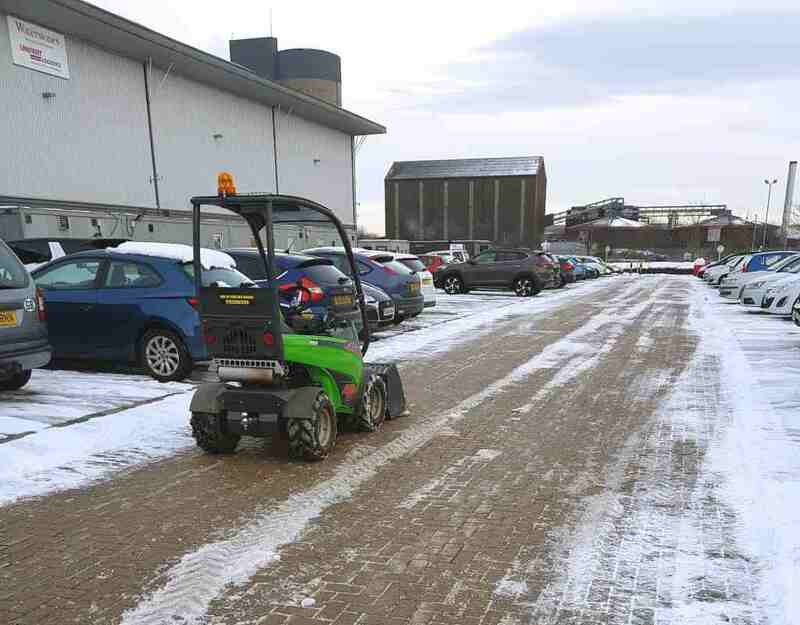 7 Day road & path gritting service to help keep your employees and site visitors safe. to meet the winter site safety needs of the businesses and local authorities. We couple the versatile Avant system with the right attachments to adapt to your needs 7 days a week. We operate to the highest standards and health and safety regulations, staying safe on your site. We have been in ground care for many years building the experience and quality of work you trust. We aim to have snow ploughs & gritters ready when you need it, where you want it, throughout the area. Contact Gareth at GPH now for a free, no obligation quote.